There are many in line-up for LG this year. In fact, most of the leading manufacturers are finding two releases or multi release in a year idea suitable for them. 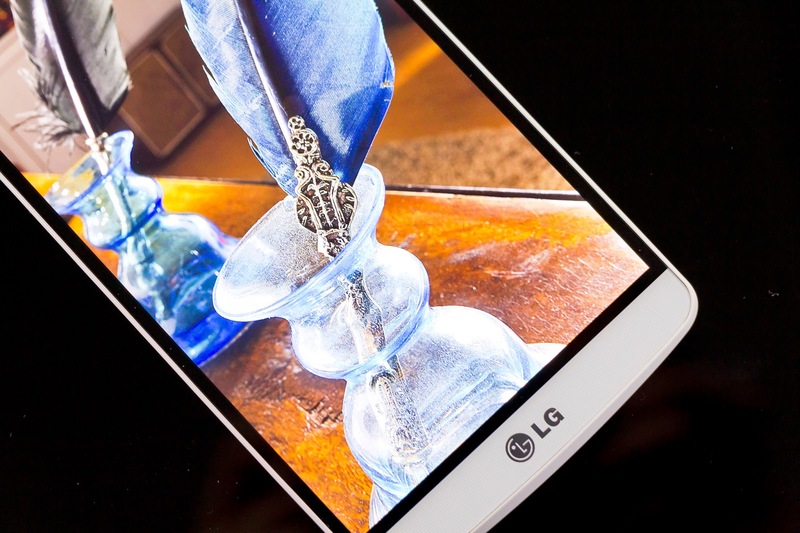 However, above all, the next version of the much hyped G3 from LG stays at the top. Speculations have been there since a long before, but it gets the lubricant in the form of this latest leak. Good to hear that it talks of a new spec. The Korean leading manufacturer has been quite tight lipped about the coming G line-up device. Anyway, needless is to say that the rumour mills are just unstoppable. The latest leak surfacing over the web explains of a fresh product from manufacturer with the model number H810. It is being claimed to be the LG G4. However, it comes with the only good news that the product will pack a QHD display with 1440 x 22560 pixels resolution. There is other line-up of expected specs that talks of a scrapped display size of 5.3 inches along stylus that is said to be for offering best competition to Samsung. It was earlier expected to be a mammoth device of 5.5-5.9 inches size. 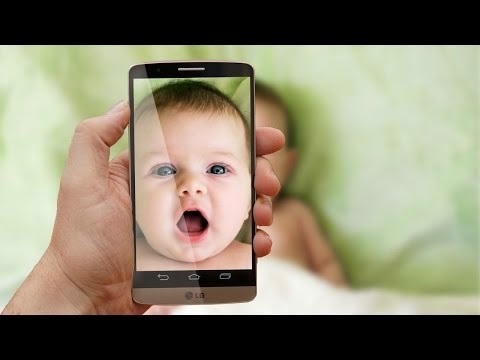 The product is said to be running through Snapdragon 810 processing unit mated with 4 GB RAM. For the better longevity, there will be either Sapphire crystal glass or Corning Gorilla Glass 4 in responsibility, so you dot need to buy Cases for LG G4. In terms of snapper, a 16 MP main end option is very likely to be there. There is not much reveal about the front facing shooter, though some claim of a 5 MP Selfie option to be packed this time. Earlier, it was said that the product will be sporting a 15 to 17 MP main end camera and a 3-4 MP shooter facing front. Speculations fall nicely in queue; isn’t it? Buzz is that the display will be of 2-4 K resolution. There will be a 3500 mAh battery at the back of the device to power it. 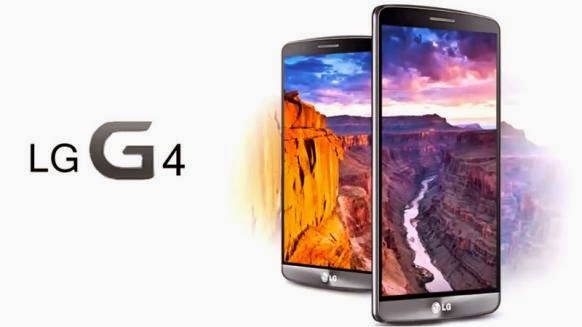 Reportedly a LG official has revealed with a Korean site that might shrink the faces of many fans. Cooling down all those tiding speculations he has to say that G4 from LG is not going to be put the wraps off in coming Mobile World Congress 2015. Still, LG will be a part of the technology extravaganza. Reportedly, the manufacturer is having the plan to bring the next product from G line-up at least after one year. G3 was unveiled in May last year; hence there is very chance for the product to put the wraps off any prior to May. Some others claim LG wants to make the product available with great perfection, leaving no stones unturned. Its work is not yet finished; hence the company will never want to unveil during MWC, the source adds. It is here to mention that MWC this year has been scheduled to occur in Barcelona, Spain from 2nd March to 5th.